This is a weekly feature that I will be posting on a Tuesday, where I will be spotlighting a book that I have on my shelves that I haven't read. This is a great idea for a weekly post, as I have loads of unread books, and I find it really interesting to read why others have purchased and want to read certain books!! 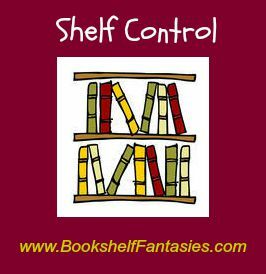 This is hosted by Bookshelf Fantasies. I bought this novel on my Kindle about 4 years ago during a Kindle sale! 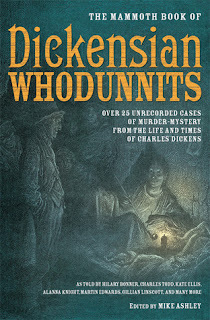 I love Dickens' novels and I love mystery novels so it seemed like a no-brainer. But its been so long since I bought it and I always forget its there! !